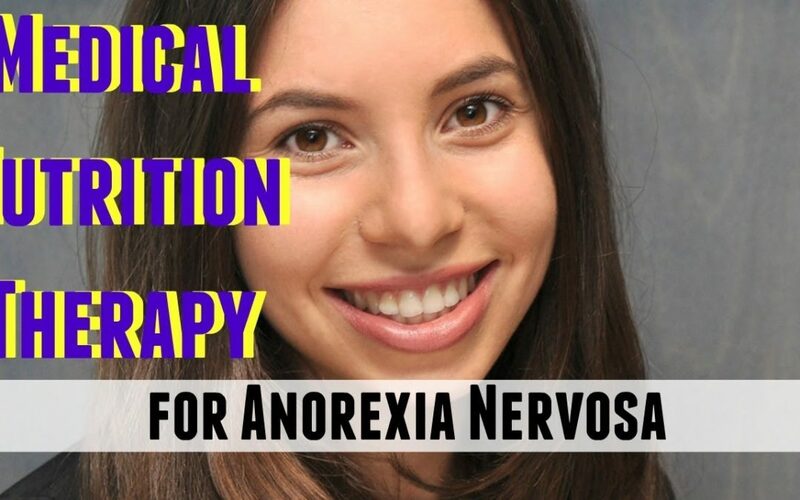 Today, Registered Dietitian Bari discusses the medical nutrition therapy recommendations specifically for inpatients diagnosed with Anorexia Nervosa (AN). It should be noted not all dietitians are trained to handle this special population. Bari is an experienced RD who has specifically trained to manage AN clients. Hi there, my name is Bari Stricoff and I am a Registered Dietitian Nutritionist and owner of Bari The Dietitian, my digital private practice. After completing my degree in Dietetics and my Dietetic Internship, it became increasingly apparent how much nutrition and psychology are intertwined, specifically in regards to nutrition counseling. 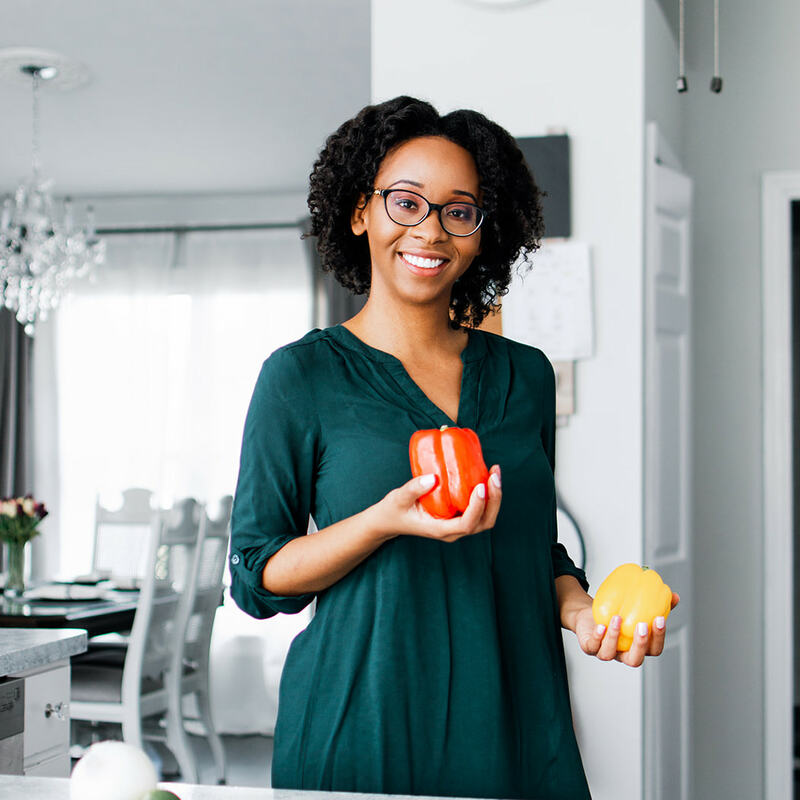 I felt as my education lacked in the psychology department, so I chose to pursue my Master’s degree in Eating Disorders and Clinical Nutrition, which was heavily psychology focused. Currently, I counsel clients through a tele health platform and specialize in weight management, disordered eating, intuitive eating and gut health. I work with my clients to create bespoke experiences and help them meet their personal nutrition-related goals. I believe in practicing evidence based nutrition and making nutrition education interesting. When I am not working, you will find me in the kitchen cooking delicious recipes, or spending time with my family (eating and drinking wine, usually haha). I believe in balance, moderation, and that we are all unique and must reject the “one size fits all” approach to nutrition.